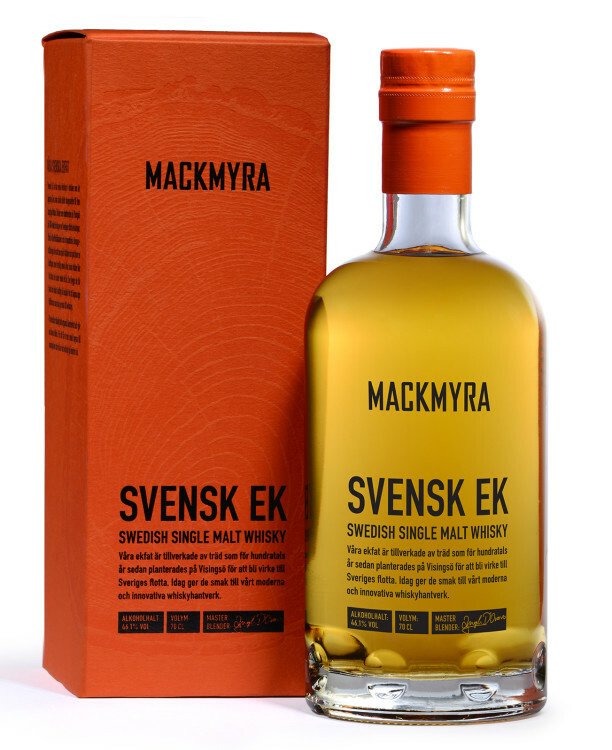 Mackmyra was founded in 1999. 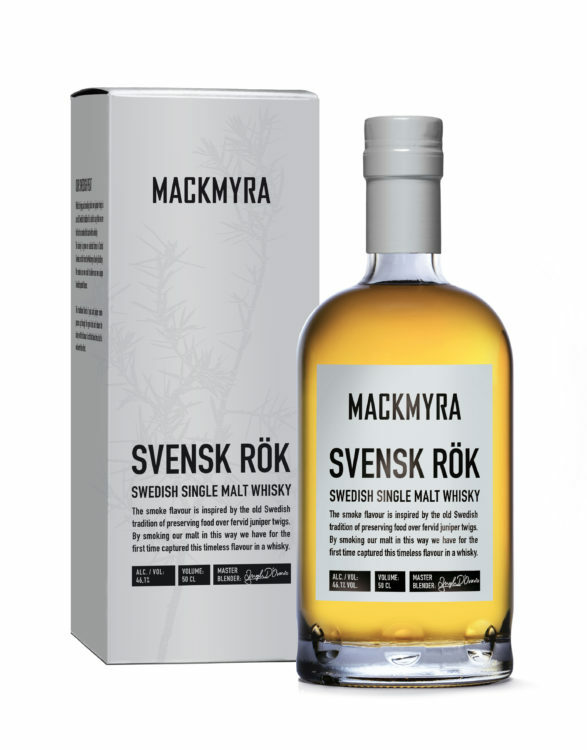 Eight friends with a passion for whisky began a journey to create Sweden's first. 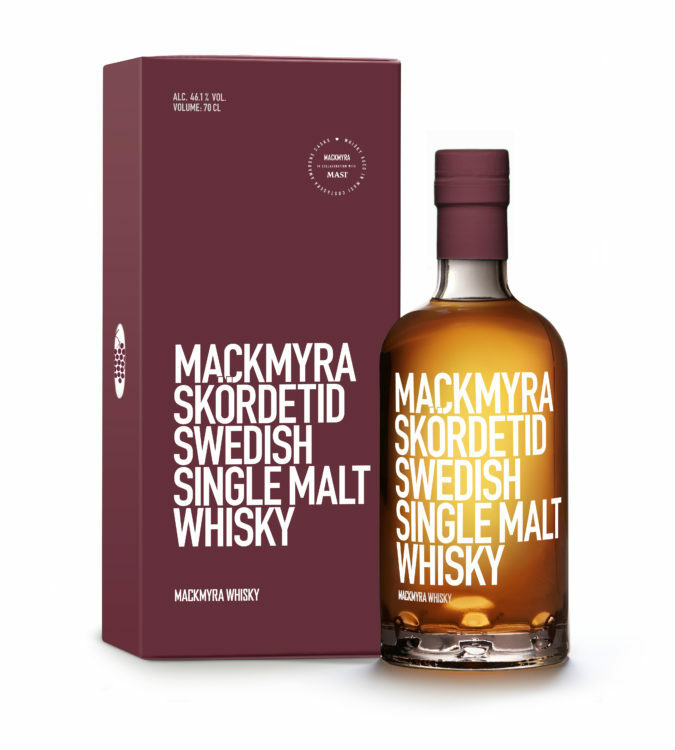 Using only Swedish ingredients and with a goal to create a single malt reflecting Swedish nature and heritage, Mackmyra are regarded as leaders in new world and craft whiskies. 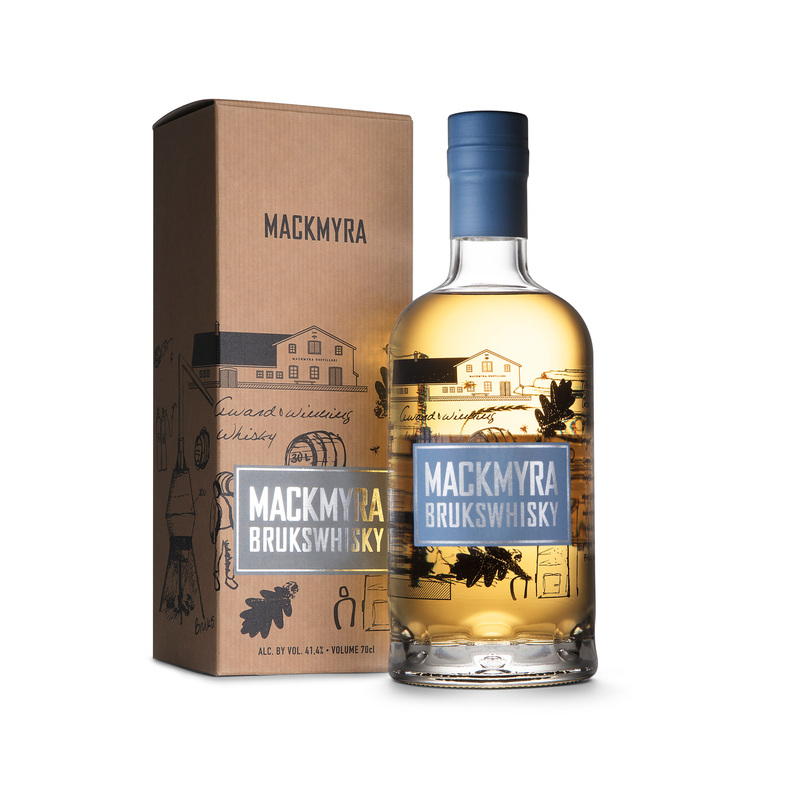 Today Mackmyra operates two distilleries; the primary facility is a state of the art, eco-friendly Gravity Distillery where production of single malt started in 2011. 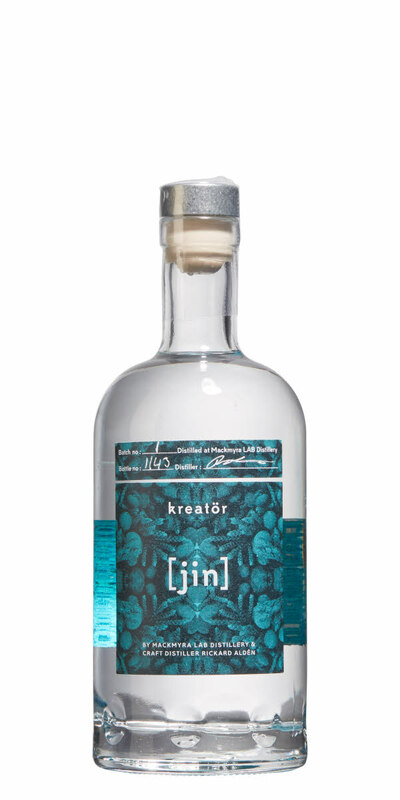 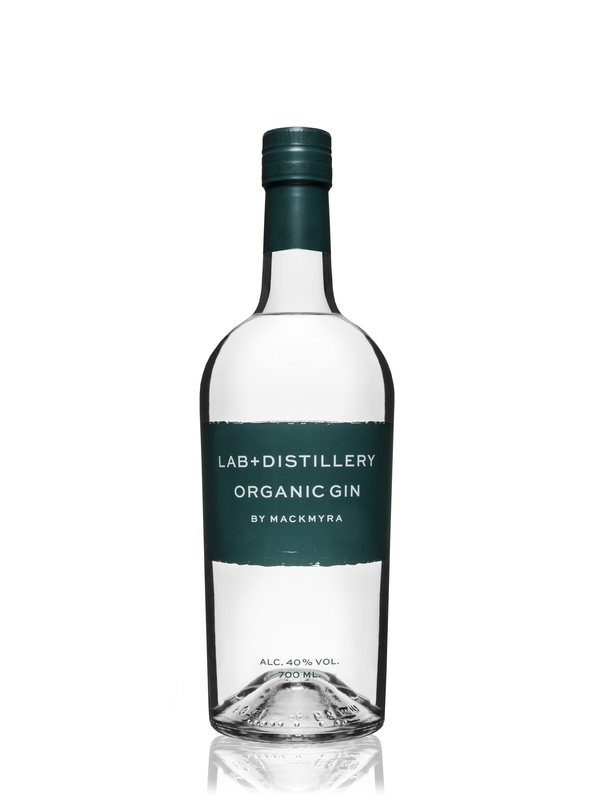 Recently distillation of organic gin started at their original facility which is now known as LAB Distillery.